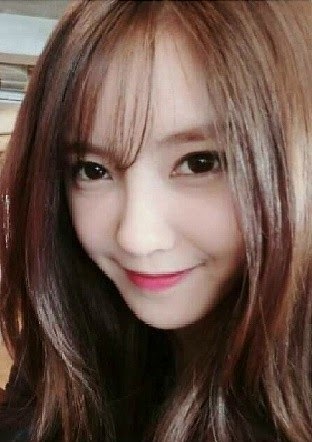 Home » Hyomin » Pictures » T-Ara » It's a beautiful day with T-ara's Hyomin! It's a beautiful day with T-ara's Hyomin! It's a beautiful day because T-ara's gorgeous Hyomin is here! Check out her latest photos. You can also see Hyomin's photo with Supernova's Park Geonil below.